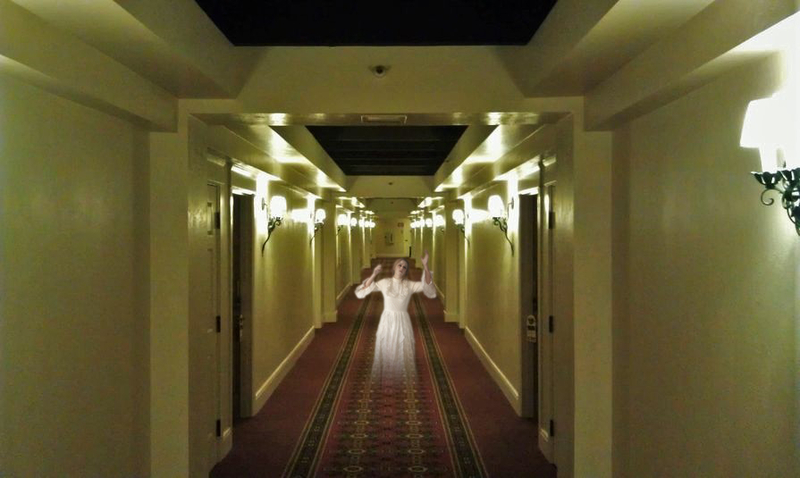 Purgatory — Echoing a current real-world phenomenon, a study completed last week by Purgatory’s Department of Supernatural Studies (DoSS) reveals that nine out of ten ghosts prefer independent hotels to chain hotels. The findings, which specter experts from the DoSS collected via on-premise observations and seance interviews at hundreds of independent and chain hotels from West Virginia to San Francisco, confirm ghost guests feel more “at home” at independent hotels. Although Amos wasn’t available for comment, Head of Research Ray Venkman communed with a few other long-term residents who had a lot to say about the noise coming from the interstate. Another occupant lamented over guests turning up the air conditioning to drowned out the highway noise. Proud Texas hotelier Russ Burdick told the DoSS he keeps a line item in the advertising budget to promote his longstanding tenants. His promos imitate 1980s horror film posters, with taglines like The Alamo Inn: A Night to Remember. “We’re in the business of creating an experience, and our spooks [sic] are part of that,” Burdick said, adding that the majority of his guests comment on the “personality” of his hotel, and that all of his guests, “the living and the dead,” always feel welcome. But not all of their incorporeal guests are on board. Andrew Kessel and Constance Rogers spoke out in protest of the Crown Royal Hotel’s efforts. I think it’s true, I heard stories about ghost in hotels but not in chain hotels. I should go to chain hotels then!